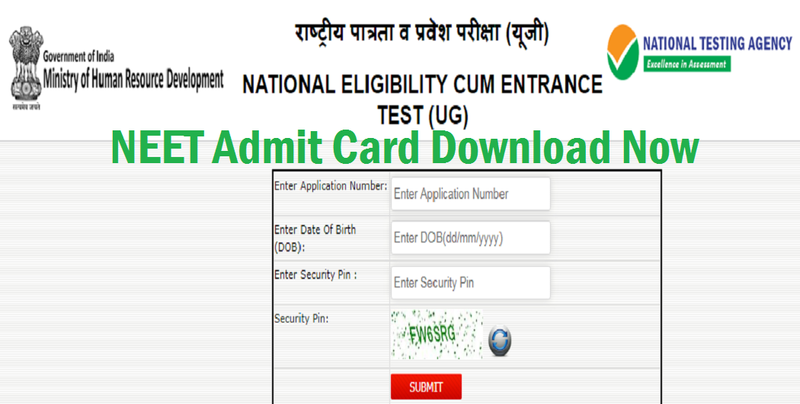 In case any candidate is not able to download his/her e-Admit card, he/she may send email to neetug-nta@gov.in. Such candidates must mention ‘NEET Admit Card’ in the subject line. 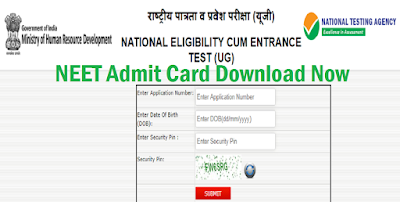 The candidates may note that no e-Admit Card will be sent to them by post.